The key to healthy snacking is to find foods that have as much nutritional value as possible that will fill you up, so you aren’t hungry again a short time later. For example, a 100-calorie pack of chips or cookies will leave you feeling hungry again a short time later, AND they are not providing you with any nutrients. If you eat a banana and a few almonds, you are eating something nutritious (vitamins, minerals, fiber, etc.) that will fill you up longer (and help you feel better) and help you avoid the sugar crash. The more “whole foods” (unprocessed or minimally processed) you eat, the better. Have different snacks during the week to keep it interesting and to increase the different types of nutrients you are getting. Note: Eating organic is best, but do what your budget and preferences allow. And, of course, keep in mind any food allergies or health related nutritional concerns you may have when planning your snacks. 5. Organic Tortilla Chips and salsa or guacamole (for those that just HAVE to have chips). 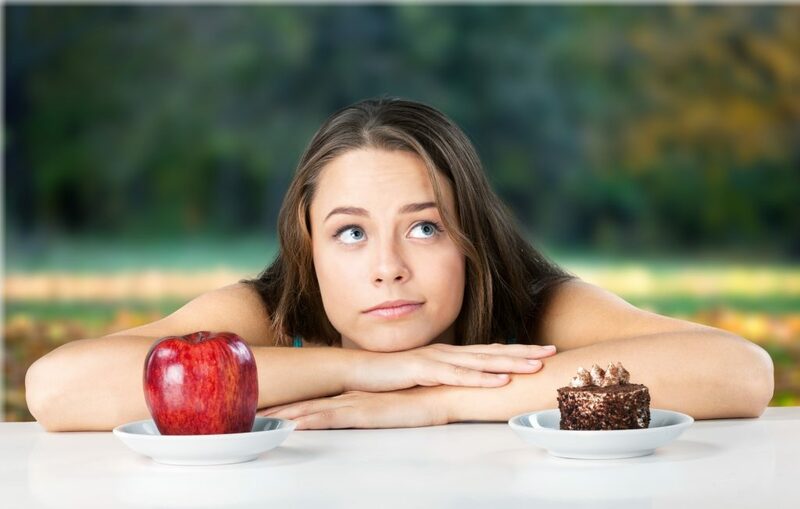 Are you trying to manage your food cravings and 3 pm junk food crashes? Sign up below to receive free tips for healthier options and other news.